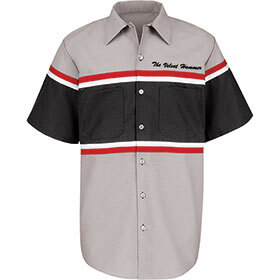 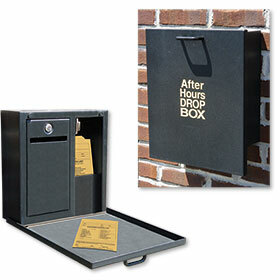 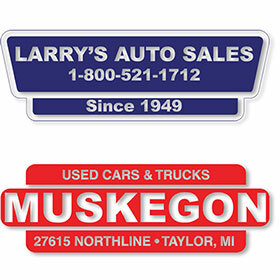 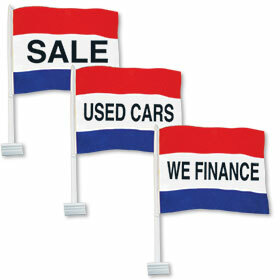 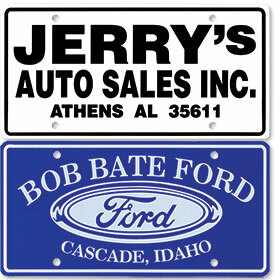 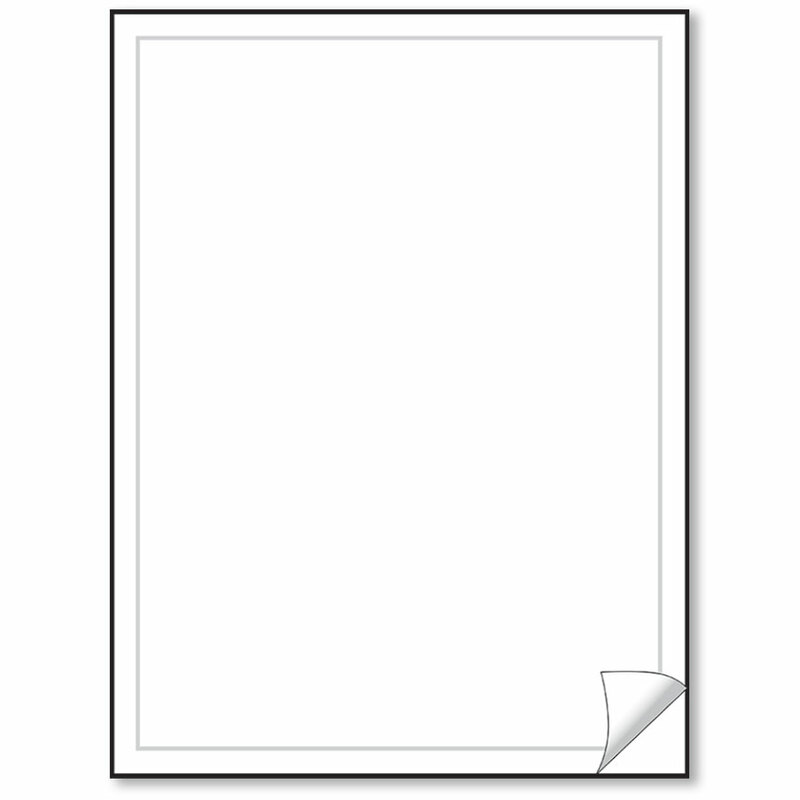 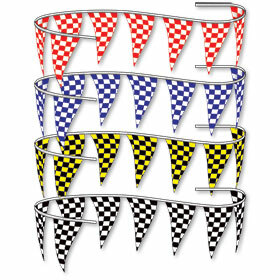 Self-advertising is made ever-so-simple with our great selection of custom car dealer supplies. 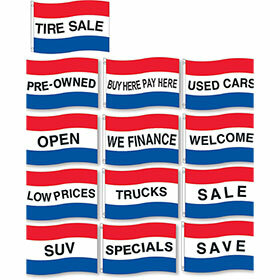 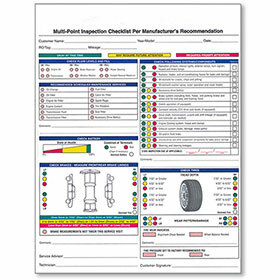 Keep your auto dealership at top of mind for customers and potential future vehicle buyers. 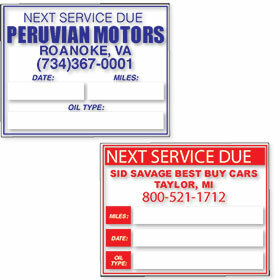 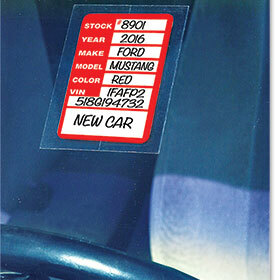 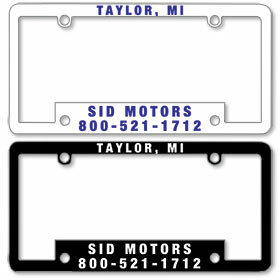 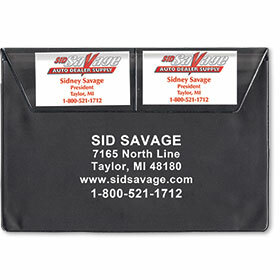 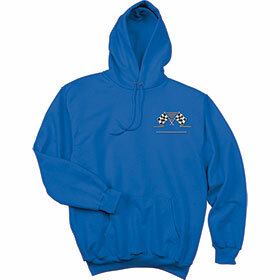 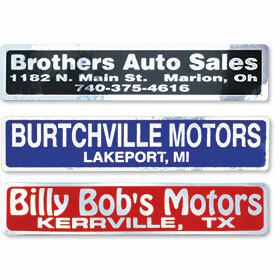 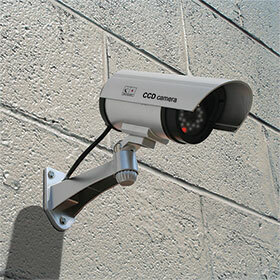 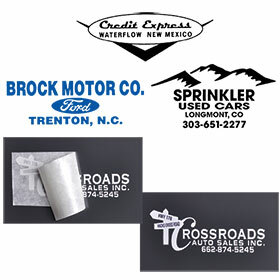 Our personalized automotive products will advertise your name all around town and on the road. 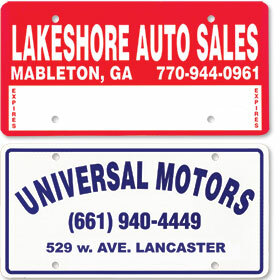 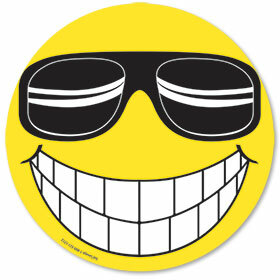 Check out our custom car decals, name plates, license plates and license plate holders just for that sake. 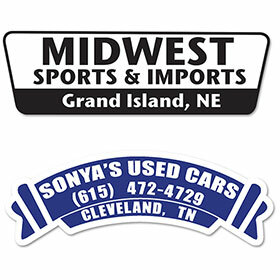 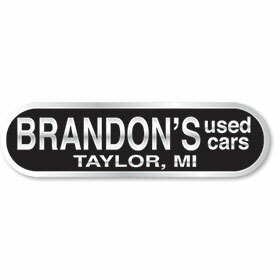 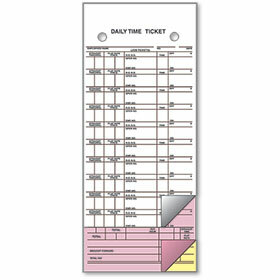 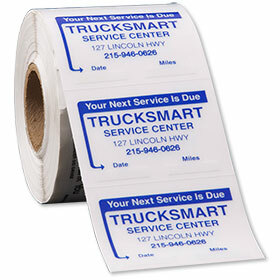 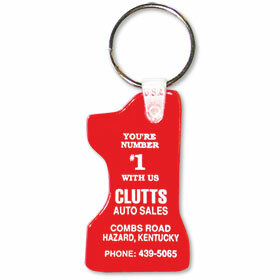 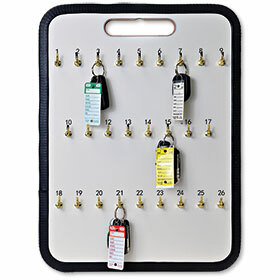 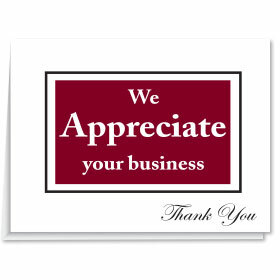 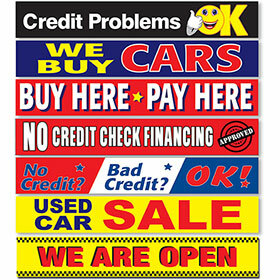 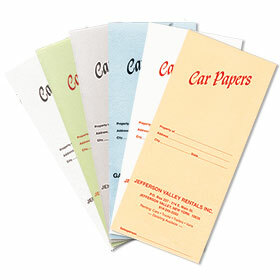 Our custom car key tags, service stickers and document folders help maintain loyal customers. 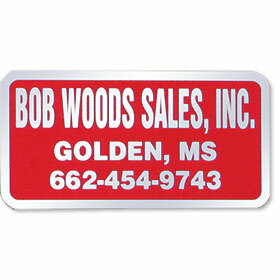 • 1 ¼" x 5 &frac78;"
• 1 1/16" x 3 7/8"
• 2" x 2 ½"